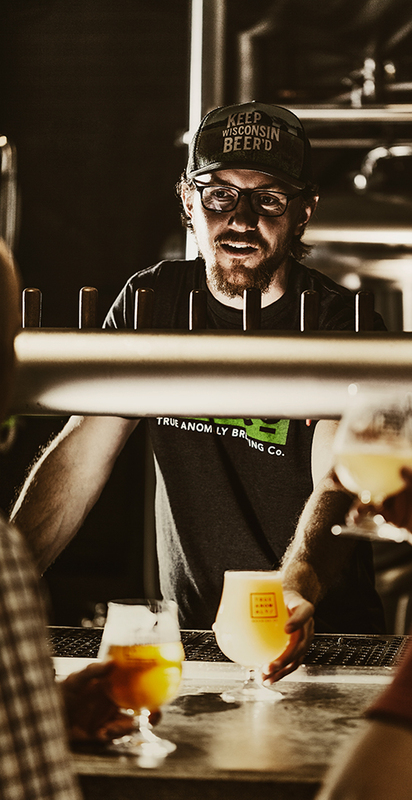 Does True Anomaly offer brewery tours? Walk-through tours are offered at 2 pm on Saturdays and Sundays. Touch Tours for those who are blind and low-vision are available on a requested basis. 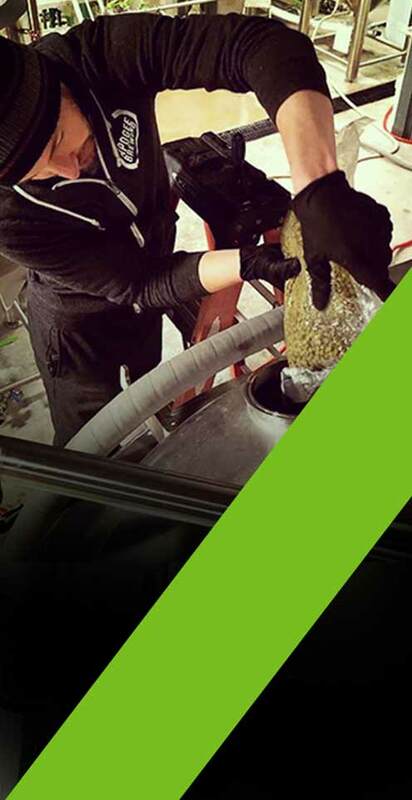 A guide will use detailed verbal descriptions and hands-on objects from the brewery to provide tactile tours. Contact info@trueanomalybrewing.com for more information. 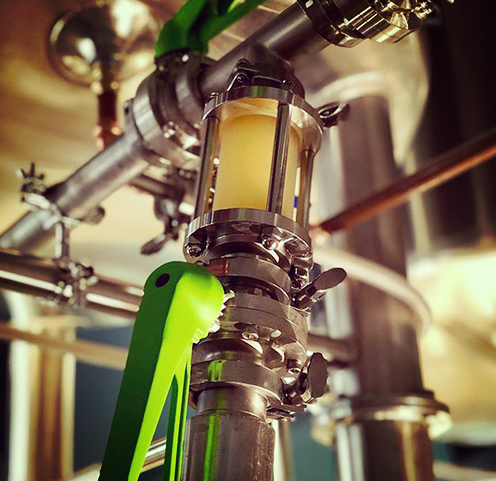 If one were prone to hangry fits, what food options are available at the brewery? While True Anomaly does not have a kitchen, we do welcome outside food and work to have food trucks available on-site. Please check our Facebook page for updates on what food trucks may be available during your visit. Additionally, there are several great restaurants within walking distance of the brewery, and we carry a number of their menus for possible delivery or pick-up. 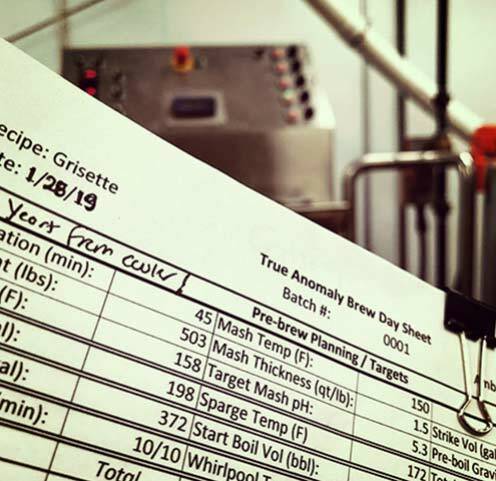 Does True Anomaly offer any other beverages at the brewery? 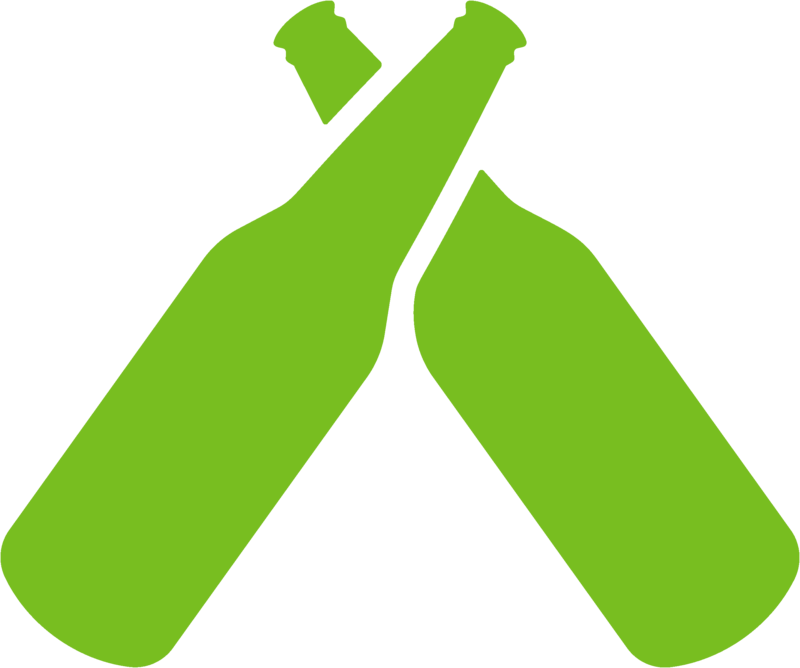 In addition to the beer we make in-house, we serve a limited number of ciders, wines, and non-alcoholic items. Like our beer styles, we try to keep the options in these areas fresh and unique. Outside alcohol is not allowed on the brewery premises. 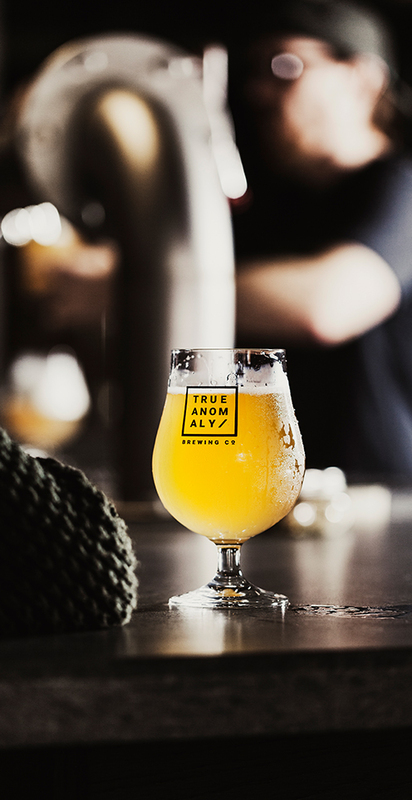 Does True Anomaly offer beer to-go? Yes! We have periodic bottle releases that align with the conditioning of our wild and sour ale programs; please keep tuned to our social media profiles for the latest updates and times on these releases. We also fill growlers for most of our beers and are working to have growlers to-go in the future. What accessibility options does True Anomaly offer for special needs customers? And of course, service animals are always welcome at the brewery! 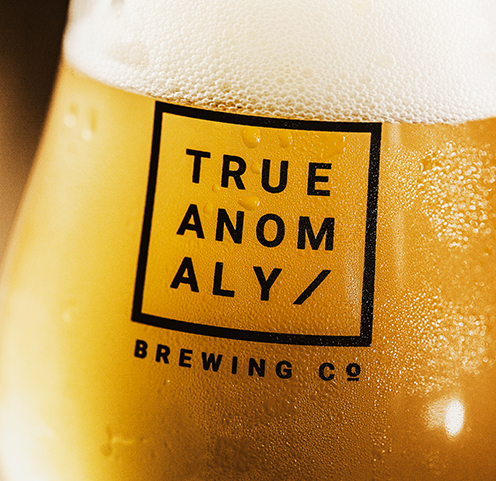 If you have a need that is not met by our current programming and resources, please email info@trueanomalybrewing.com. We welcome all feedback and suggestions and look forward to ensuring True Anomaly is accessible to everyone. True Anomaly is a family friendly business. All ages are welcome! There are over 500 parking spots available through street-parking, valet, and paid lots, all within a 5-minute walk of the brewery. Though, we highly encourage using a hired car or carpooling with a designated driver when visiting. We are first-come, first-served, but with plenty of tables within the taproom, most should have no problem finding a spot. Exceptions to this policy are for private events only; see below. Is True Anomaly available for private events? 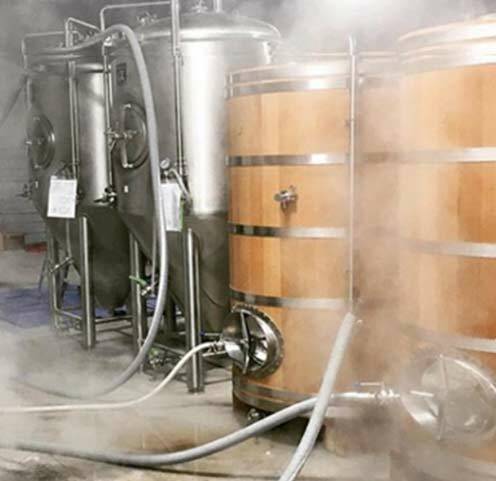 We offer several options for holding private events at the brewery. We have a dedicated space that doubles as a barrel-room for larger more exclusive engagements, can set aside part of the taproom for smaller special events, and can work to right-size a solution if your group falls somewhere in the middle. 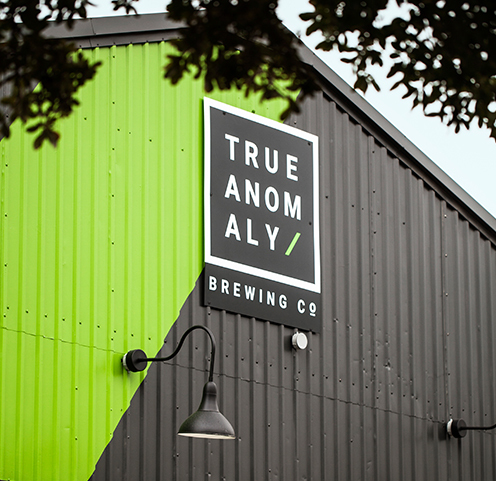 Contact info@trueanomalybrewing.com for more information. 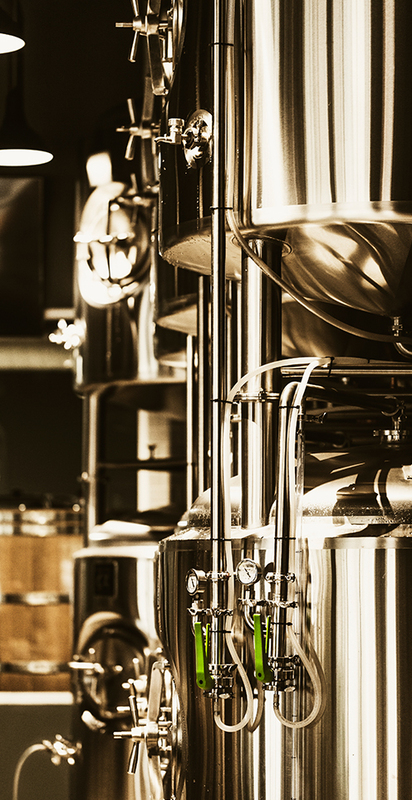 What kind of brewhouse do you have? 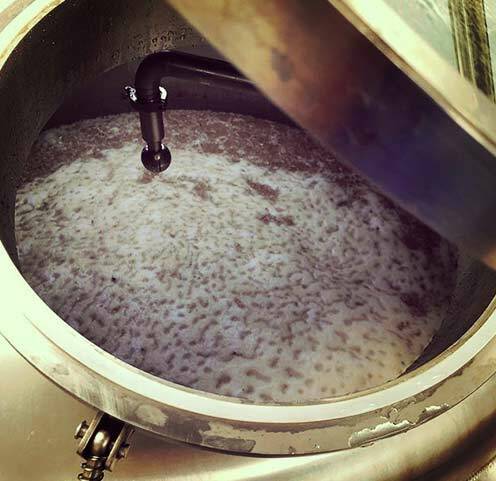 We brew on a 10-barrel, steam-jacketed, two-vessel brewhouse from Alpha Brewing Operations out of Lincoln, Nebraska.